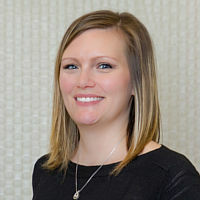 Kelly is the scheduling coordinator at our Bloomington, Burnsville, and Red Wing locations. You will see her at the front desk, greeting you and answering your questions. 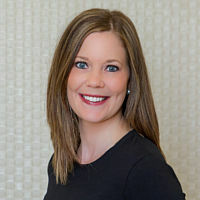 Kelly has been in the orthodontic field since 2002 and has both clinic and front desk experience. She loves her job and all the wonderful people she meets. Away from the office she enjoys spending time with her family, friends and her dog Gabbie. Jessica joined TC Orthodontics in 2015 and has been a licensed dental assistant since 2010. She enjoys making patients feel welcome in our office while helping create their beautiful new smile. Jessica lives in Farmington with her husband, two children, and their beagle Coco and Rooney. Outside of the office she enjoys spending time with her family. 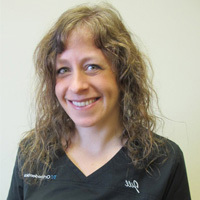 Nikki has been a Licensed Dental Assistant and working in orthodontics since 2006. Nikki is a people person who takes great pleasure making other people smile and positive outlook always shines through to her patients. Nikki lives in St. Louis Park with her husband and 2 active boys. Most of her “free” time is spent watching her boys at their sporting events. She enjoys the outdoors, traveling, fishing, Minnesota sports and reading. 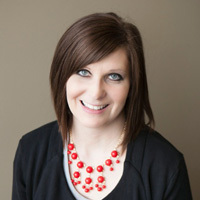 Kerri is our scheduling coordinator in our Maple Grove office. 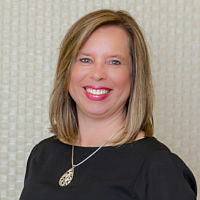 She has over 20 years of experience in orthodontics working both the clinic and at the front desk. Kerri’s witty personality keeps everyone smiling throughout the day. Kerri enjoys spending time with her 2 daughters, watching a good movie, reading and taking walks with her puppy Cooper. Bobbie is the lead assistant and treatment coordinator at TC Orthodontics. She has been working in the orthodontic field as a licensed dental assistant since 2006. Bobbie enjoys welcoming patients to our practice and helping them understand the orthodontic process. When not at work, Bobbie enjoys sewing and spending time with her family. Bobbie lives in Cannon Falls with her husband and their three boys. Lexy joined TC Orthodontics in 2015 and has been a licensed dental assistant since 2011. At the office Lexy enjoys getting to know the patients and their families, especially watching the patients smile change from when she first meets them at their initial visit to the completion of their treatment. Outside of work she loves spending time with her family including camping trips, going for walks or just hanging out together. 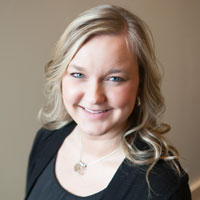 Sarah is a licensed dental assistant and has been working in orthodontics since 2006. Her favorite part about her job is seeing the patients’ happy, beautiful smiles when their braces come off. Sarah lives in Farmington with her husband and their two children. As a family, they enjoy traveling around the country visiting professional baseball stadiums. Lindsey joined TC orthodontics in 2016 and has been an orthodontic assistant since 2007. She loves boosting patients self esteem by helping them achieve a beautiful smile! Lindsey lives in Maple Grove with her husband and son. Outside of the office she loves to go shopping and also spend time at her family cabin. 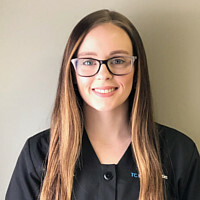 Megan joined TC Orthodontic in 2016 as a licensed dental assistant. She loves how orthodontics allows people to make positive changes in their appearance and self esteem. Megan is proud to be a part of that experience. Outside the office she enjoys hiking with her family and friends and exploring the great out doors. Julie joined our team in February of 2017. She has been a dental assistant for 5 years. What Julie loves most about her job is all the people she gets to meet and the smiles she helps create. Outside of the office, Julie loves spending time outside and playing yard games. She is also a big country music fan and enjoys going to concerts, especially Thomas Rhett. 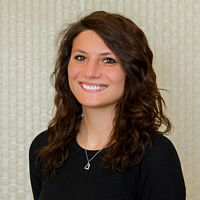 Cali is a dental assistant in our Maple Grove and Bloomington offices. 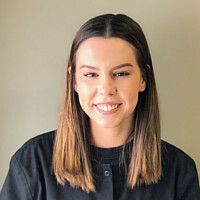 Cali's favorite thing about working in orthodontics is the relationship she's building with our patients and their families and also being a part of creating beautiful smiles. Away from the office, Cali loves to spend time in Minnesota's great outdoors and doing arts + crafts. Cali lives in Hopkins with her fiancée and dog, Diego. 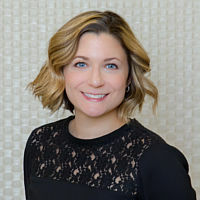 Suzanna joined our team in January 2019. She enjoys the positive energy in an orthodontic office and believes there is never a bad day as she sees the journey patients take towards their winning smile! When Suzanna isn't working she spends time with family, friends and her animals. She also makes time to travel as much as possible. 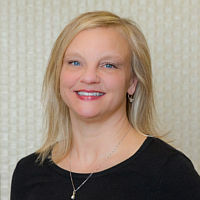 Jill grew up in Sioux Falls, SD and has been a licensed dental assistant for more than 15 years. 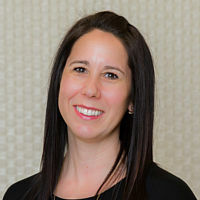 You might see Jill working in the clinic or assisting the doctors during your initial consultation. Outside of work Jill enjoys spending time outdoors with her husband and daughter. They are always looking for their next adventure. Her current endeavor is visiting every state park in Minnesota. 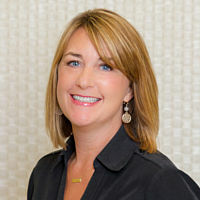 Cara is the director of operations and has worked in orthodontics since 1997. She has experience working with patients in the clinic setting and also as a treatment coordinator. 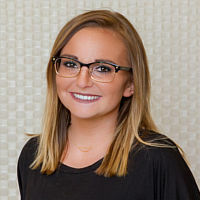 Cara enjoys building relationships with our patients and seeing them become a part of our orthodontic family. Outside of the office she enjoys spending time with her extended family, watching her children’s sporting events and quilting. Cara lives in Plymouth with her husband and four children. 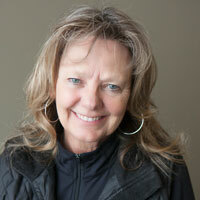 Vicki is the office manager and treatment coordinator in our Red Wing office. Orthodontics has been a fulfilling and rewarding way for her to spend her “working life” for more than 25 years. Helping people achieve beautiful smiles is her passion. Vicki and her husband live in the Welch area and enjoy time spent with their grown children and three grandchildren. Vicki also loves to garden, camp and read.